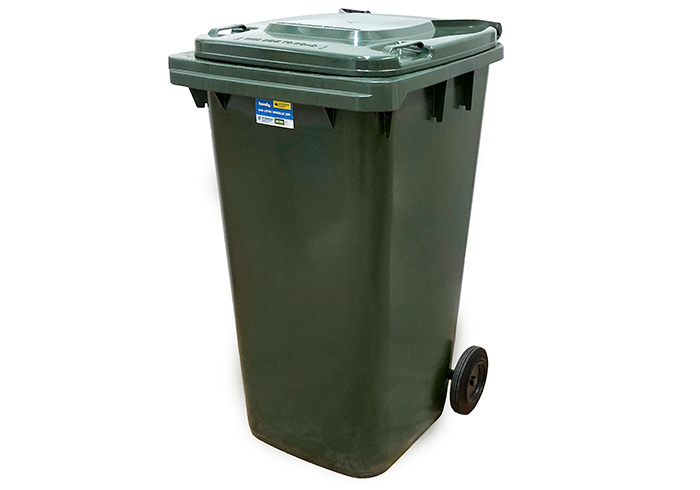 The Handy Bin range is everything you need. Available in a range of colours and sizes, and supporting a commercial grade material, there’s no one other than Handy to rise to task. 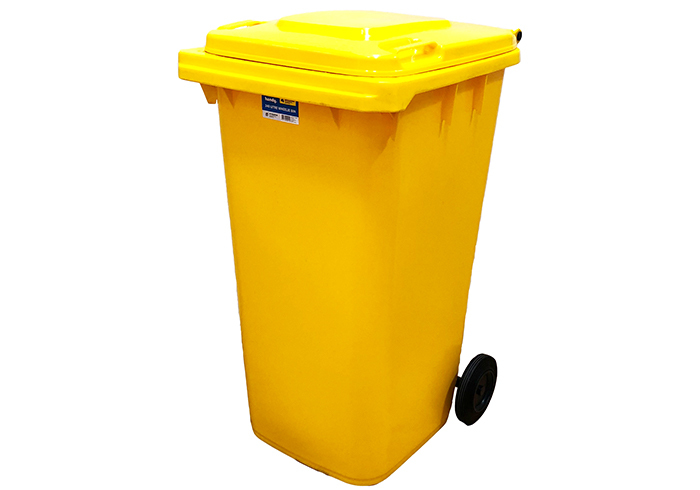 Featuring a UV stabilised construction, it is also resistant to frost, decay and chemicals, while the wheeled-design makes it easy to manoeuvre. 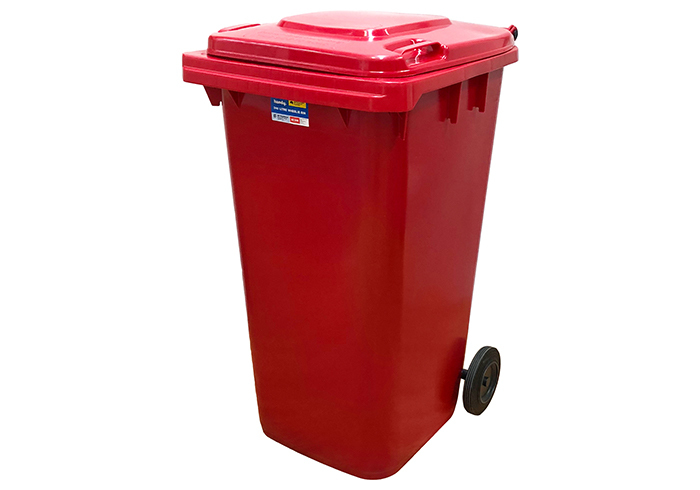 The Handy 100Ltr wheelie bin is the perfect waste container for multi-unit dwellings and homes, materials handling, medical practice treatment rooms or as a commercial kitchen waste container. Featuring a UV stabilised construction, it is also resistant to frost, decay and chemicals, while its wheeled design makes it easy to manoeuvre. 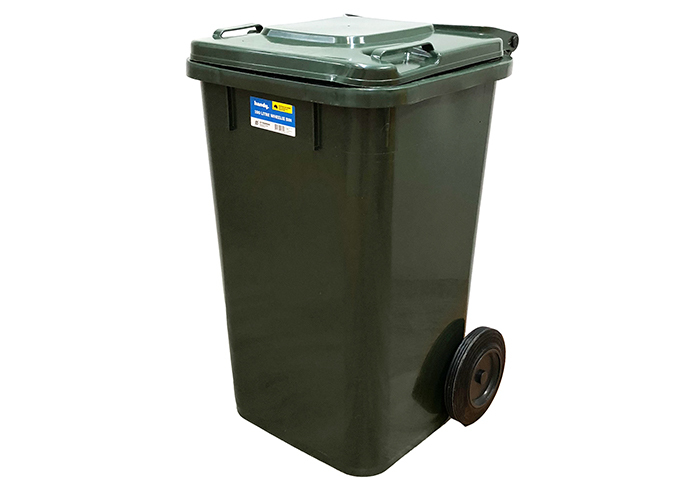 The Handy 240Ltr wheelie bin is the perfect waste container for multi-unit dwellings and homes, materials handling, medical practice treatment rooms or as a commercial kitchen waste container. 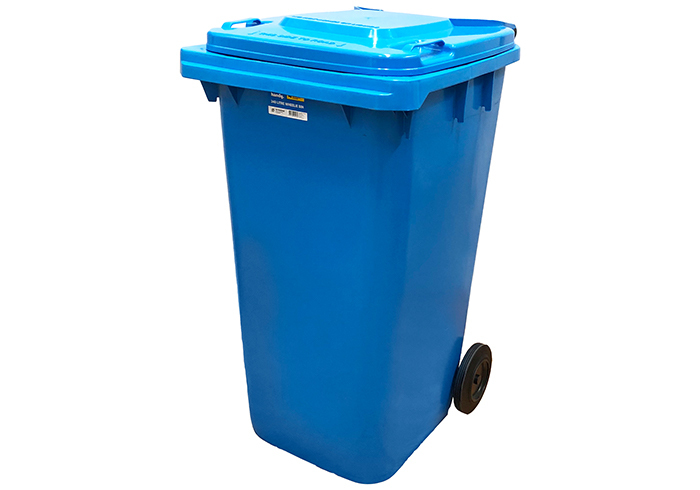 Featuring a UV stabilised construction, it is also resistant to frost, decay and chemicals, while its wheeled design makes it easy to manoeuvre.